In this lesson, students learn more about how to critically view and judge the validity and trustworthiness of a web site. 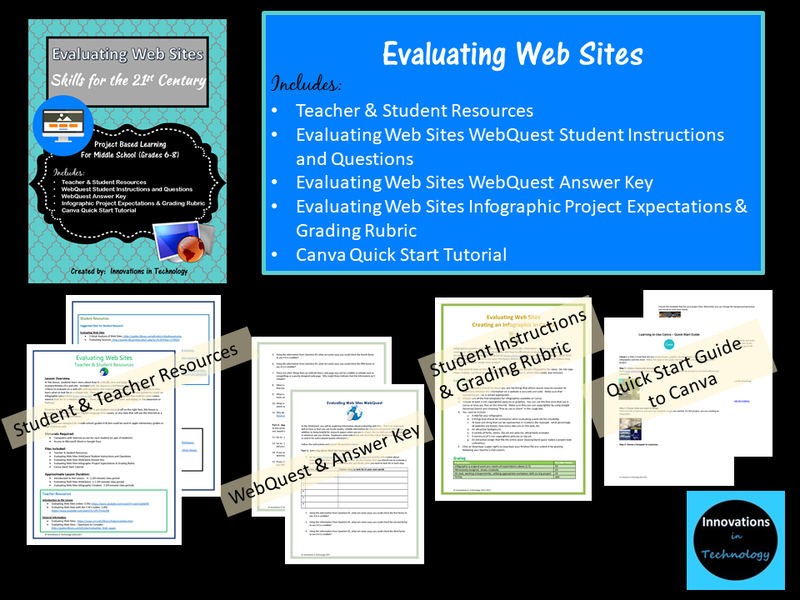 Included with the lesson is a Webquest to learn about some of the criteria to evaluate on a web site with questions that require reading and critical thinking skills as they learn what to look for in a reliable site. 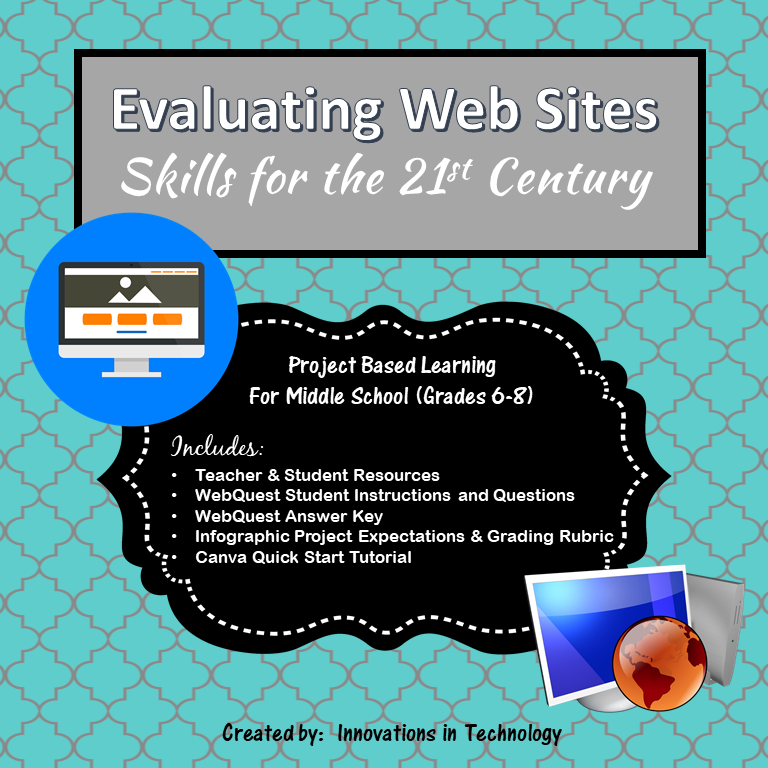 Then, students use the knowledge they have gained to create an Infographic using Canva (www.canva.com – a free, online graphic program) that outlines what others need to look for in a reliable web site. 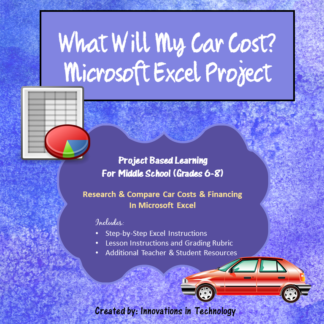 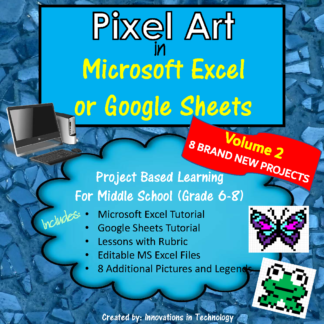 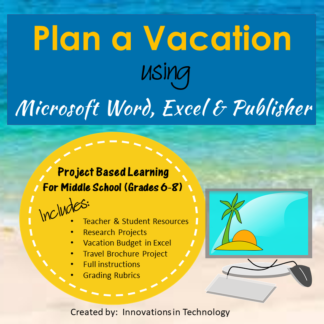 These project are great to print and display in the classroom or hallway! 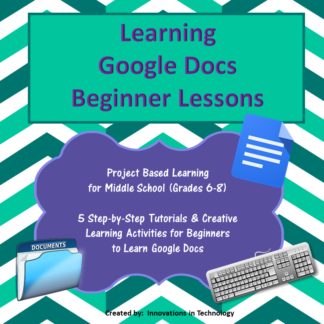 Great for the beginning of the school year to get student research off on the right foot, this lesson is suitable for technology classes, English Language Arts classes, or any class that will use the Internet as a source for research information. 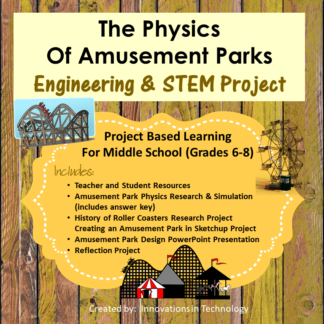 This lesson was designed for middle school (grades 6-8) but could be used in upper elementary grades or high school as well.